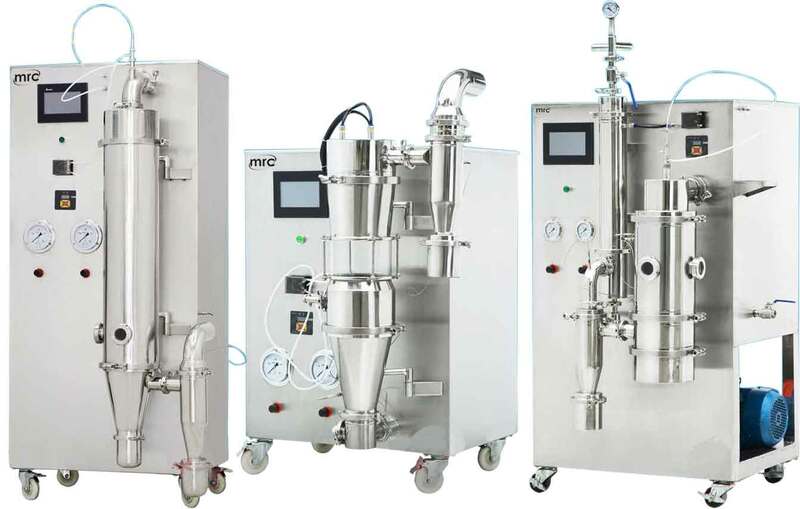 when it comes dealing with enzyme preparation, viable bacterias and polymer materials, they are subject to inactivation or denaturation when general spray dryers are used. If inlet and outlet air temperature is reduced at this moment, better experiment effects can be achieved. temperature. 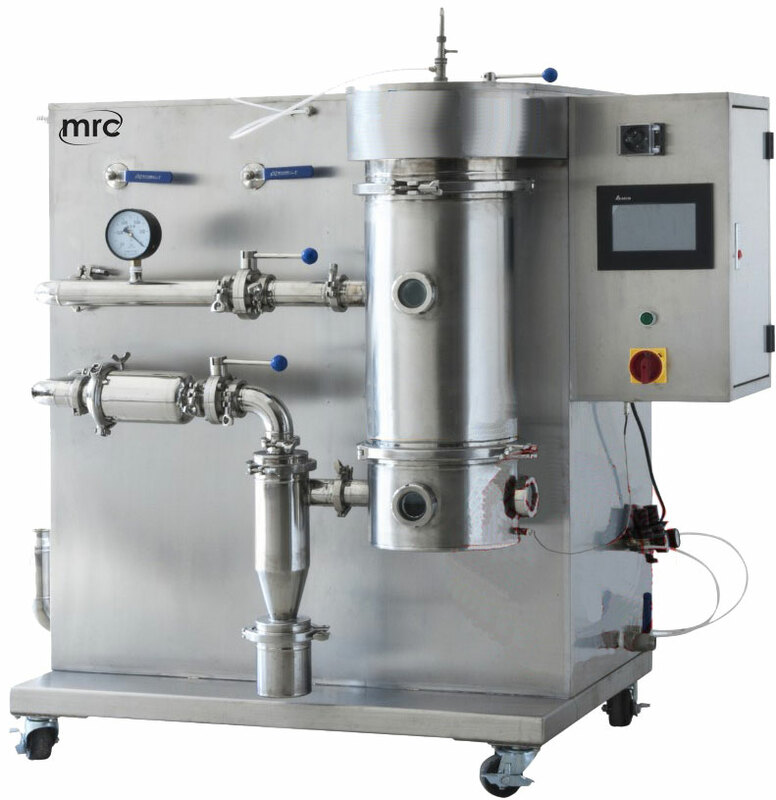 For instance, SD-18 laboratory low-temperature dryer can have inlet air temperature of 110℃ and generate satisfactory particles for general high carbohydrate materials. 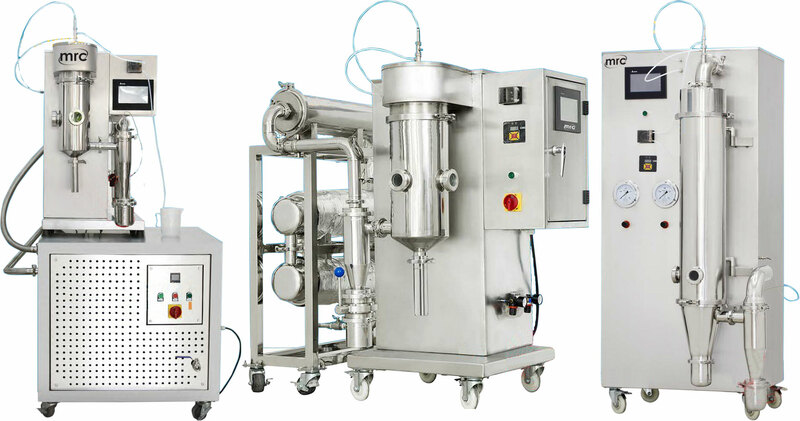 Some carbohydrates may have a lower melting point, but SD-20 laboratory low-temperature dryer can complete drying at a 60- 80 ℃ inlet air temperature. Materials such as enzyme preparation and viable bacteria are not affected in activity at such a low temperature. natural product extracts, thermo-sensitive materials and milk . to your requirements of the capacity . 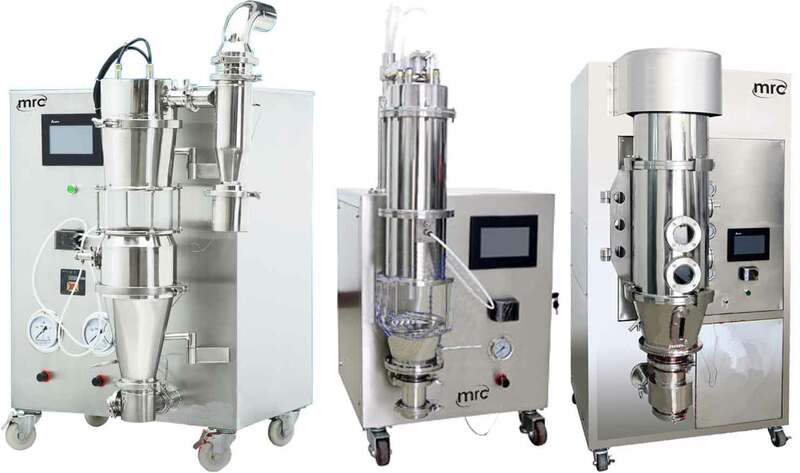 enzyme preparation, fruit juice and high polymer materials, etc. 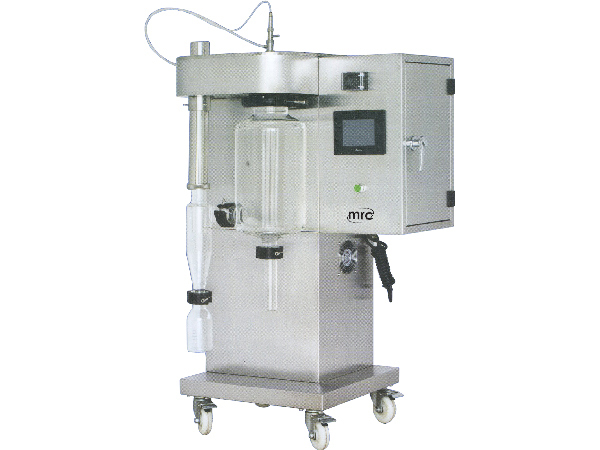 SD-15 is the smallest model we have ,and has a capacity of 500ml/h.